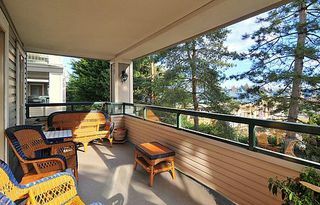 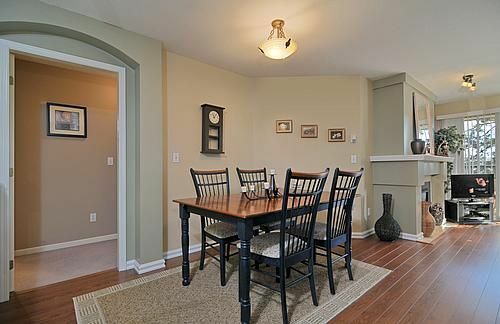 Autumn Ridge - This gorgeous 990 sqft condo has 2 bedrooms, 2 full baths, has a unique layout that lends privacy to the bdrms. 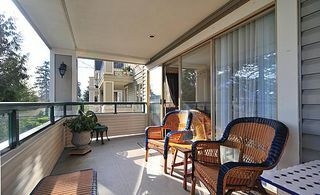 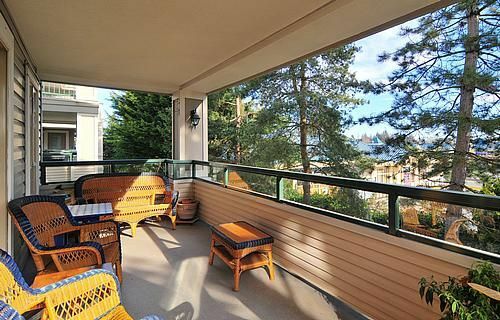 A large sun deck to enjoy the morning sun. 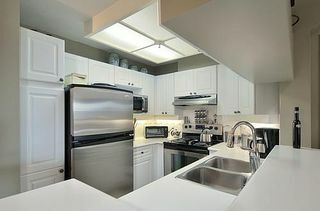 Upgrades are new stainless appliances; 12mm laminate flooring fromfront door thru to patio. 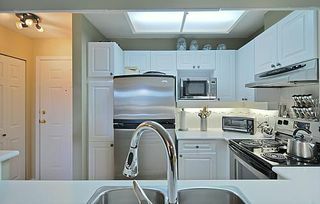 New paint, taps and lighting. 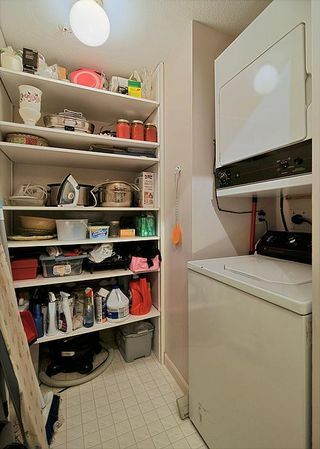 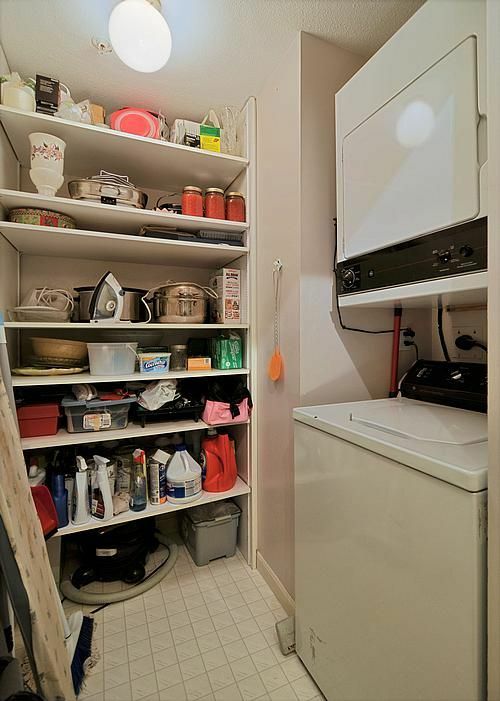 Insuite laundry room has room for storage. 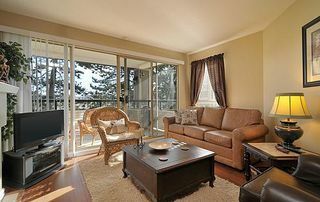 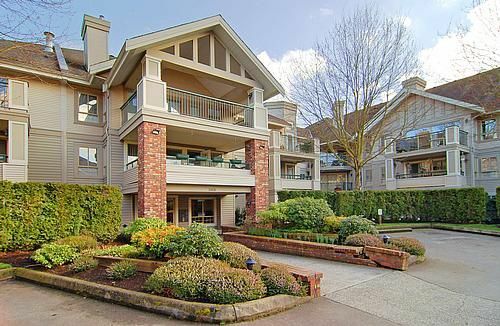 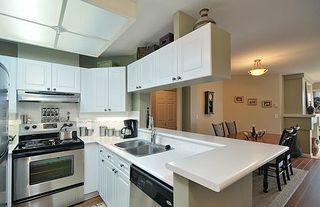 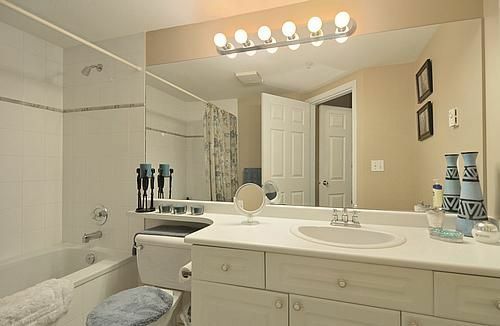 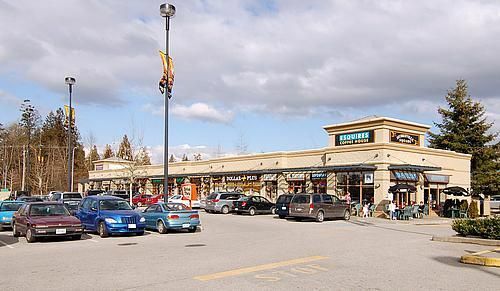 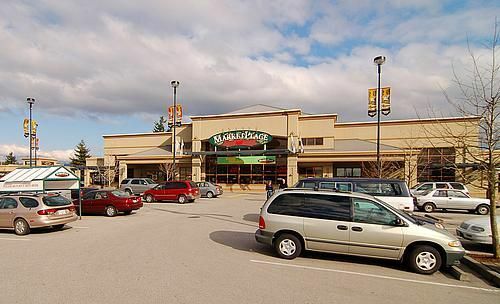 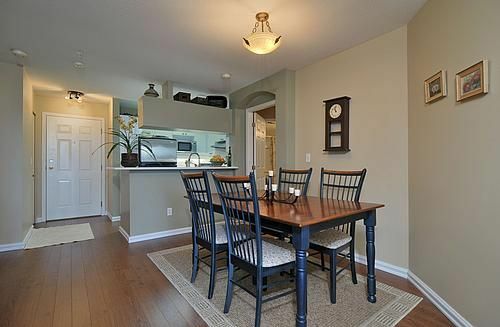 This is an awesome condo in one of Langley's best locations - Murrayville. Fees $270/mo. 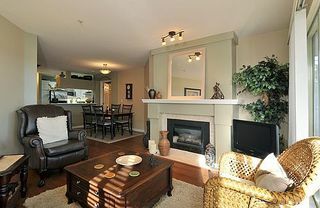 Gas fireplace & hot water included in the maintenance fee. 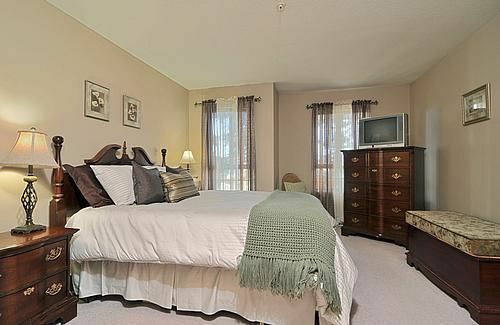 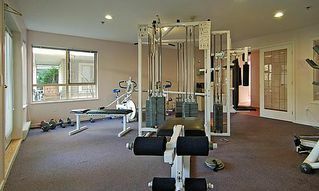 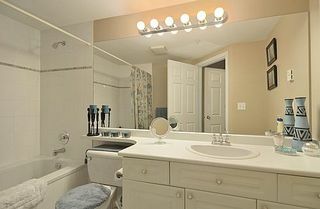 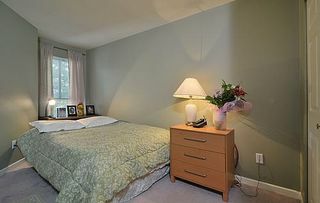 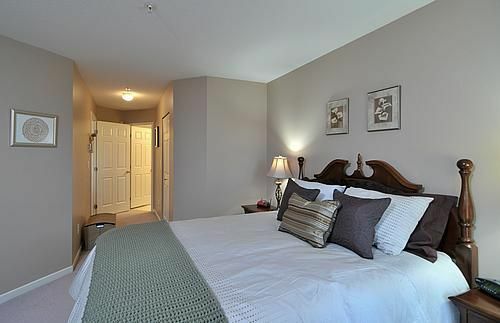 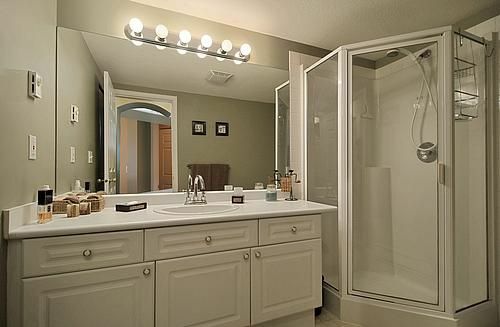 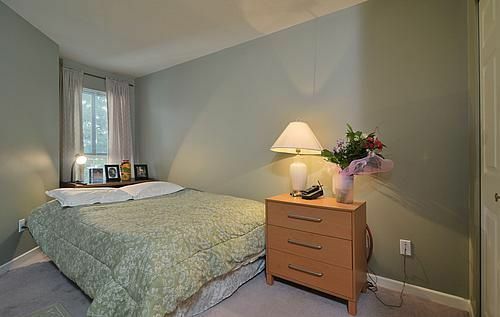 This unit has 2 parking Stalls, and a storage locker, amenity room, exercise room. 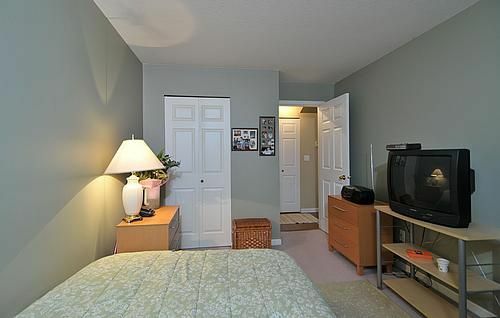 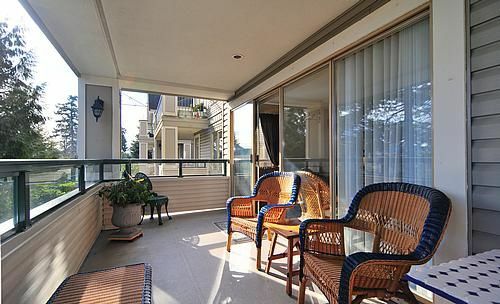 Is close to recreation, shopping, Hospital and easily accessible - you won't be disappointed in this fabulous unit. 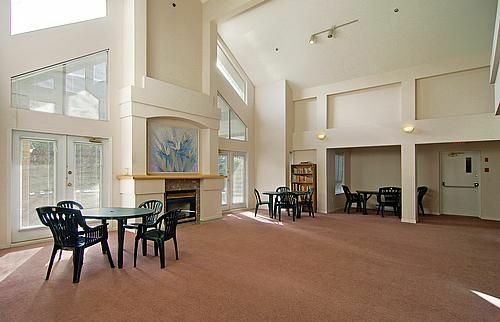 No age restrictions and pets are welcome.